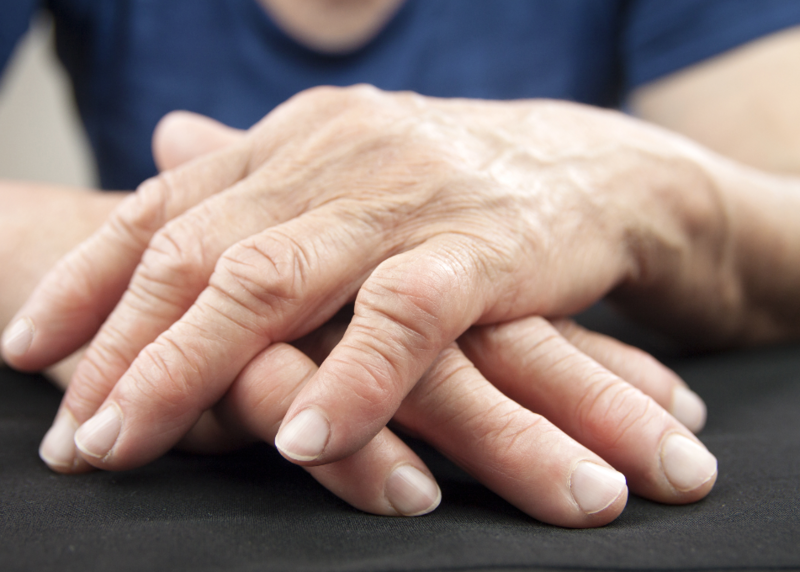 The term arthritis is frequently used to explain a variety of aches and pains. In reality there are several different types of arthritis (osteoarthritis or “wear ‘n tear”, degenerative arthritis, rheumatoid arthritis, juvenile, infective) all with varying degrees of severity and requiring different types of treatment. As with all conditions there is a scale of severity with two extremes and varying points between which determine what type of treatments can be offered. Where are you on this scale? It’s important to establish because it determines the treatment expectation (known as prognosis) and what type of treatments should be used. 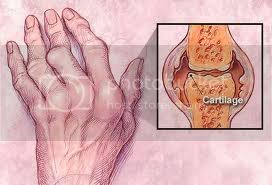 The most common type of arthritis is osteoarthritis or so called degenerative, “wear and tear” arthritis. It is sometimes referred to as degenerative joint disease (DJD) but the important point to remember is that there is a large spectrum of severity and it is only end stage degenerative joint disease that requires surgical joint replacement. Discover how physiotherapy can offer you relief in the treatment of arthritis. Many patients can be effectively treated and managed with combinations of physiotherapy involving joint mobilisation, stretching, specific muscle strengthening, and postural training. The aim is to improve function and reduce pain in arthritic joints even though the arthritis itself remains present. Effective physiotherapy evaluates how each case can be helped by using the appropriate examination and treatment procedures and importantly determining at what point the condition has plateaued requiring other kinds of interventions e.g. anti- inflammatories or surgical referral. The diagnosis of arthritis does not have to be the” beginning of the end” as is commonly thought. Although the common view is that there is no “cure” for arthritis managemtn really depends on the stage of the condition and what structures are causing pain. At the initial stages of the condition pain originates from the soft tissues around the joint and these can usually be treated effectively with physiotherapy. When left untreated the inflammed soft tissues frequently stiffen up which rsults in restrictions of joint motion and a vicious circle of repeated tissue irritation becaue of flexibility deficits. There are also secondary effects on muscle function (frequently muscles become inhibited /switch off) or other parts of the body attempt to compensate becoming strained. The role of specialist physiotherapy is to identify these elements and devise corrective strategies. When pain originates from joint surfaces this can be more of a problem. In some cases treatment of the soft tissues helps to unload the joint surface and can ease pain. However, if the surface has become roughened, worn away, or broken off this will require either exploratory surgery (arthroscopic) to “clean up” the joint or at end stage arthritis – a replacement.